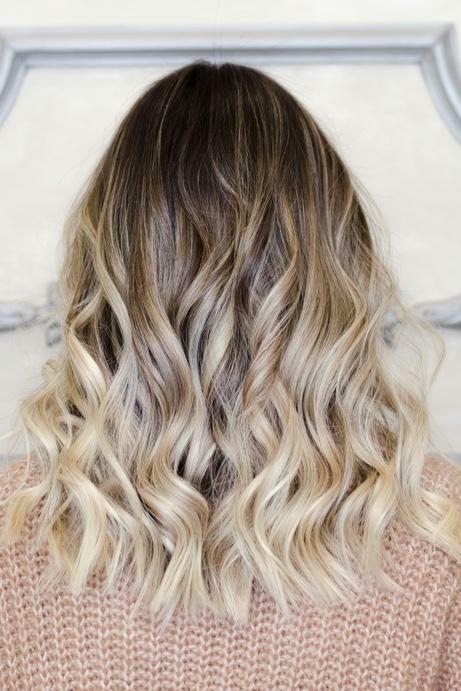 Both Ombre and Balayage are colouring styles that transition colour from darker at the top to a lighter shade at the bottom, however, Ombre results in no dark pieces at the bottom whereas Balayage has darker pieces interspersed with the lighter colours at the bottom resulting in a 'sun-kissed' look. 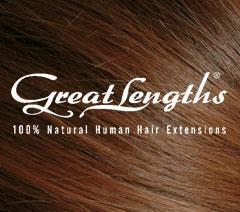 Add length, volume, colour and style with the most advanced and gentle methods of application, available only through our Great Lengths Certified Extension Artists. 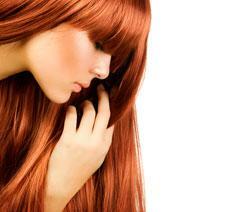 First quality, 100% human hair, strands are available in 35 hand blended shades plus 14 “fashion” shades. New talent - prices are 25% off. Our price structure reflects a level system. Our service providers’ prices reflect their experience, level of education and personal growth. Extra charges apply to long and/or thick hair.